Floral, super feminine with a woody note. 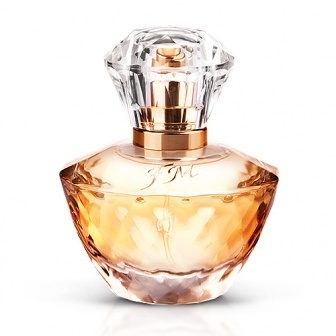 This Luxury Collection Parfum for women is a scent that is classic and with a hint of baroque splendour. 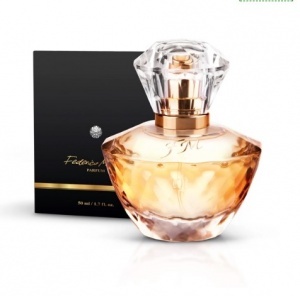 It combines grapefruit and bergamot in the head note, rose, narcissus, jasmine, geranium and patchouli in the heart note, and sandal wood, vanilla, white musk and tonka bean in the base note.